Grandmaster Ip Man brought Wing Chun to Hong Kong from Foshan and made it popular there. Through some of his disciples’ efforts, Wing Chun has become one of the most practiced Chinese martial arts around the world. 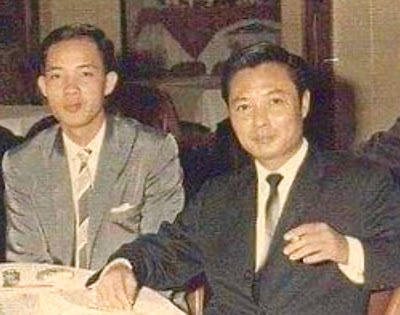 Both Sigung Wong Shun Leung and Sigung Moy Yat were two important disciples. 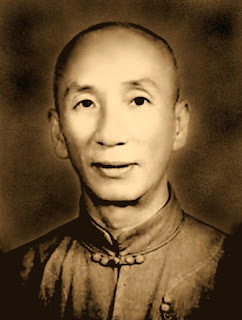 Sigung Wong Shun Leung, a.k.a “King of Talking Hands”, made Wing Chun famous through numerous challenge fights in his early days. Sigung Wong Shun Leung’s top disciple, my sifu, Gary Lam still teaches the art in Los Angeles and frequently goes to Europe to teach his followers there. Sigung Moy Yat promoted Wing Chun in New York and taught what he had learned from Grandmaster Ip Man to another sifu of mine, Mickey Chan. Several years ago I started to pass down their Wing Chun in Taipei, Taiwan. Now, some of my students are helping me to spread the art in different parts of Taiwan. From Foshan to Hong Kong. From Hong Kong to the U.S. Then, from the U.S. to Taipei. Knowing one’s martial art lineage not only teaches us to be grateful to our ancestors and teacher, it also inspires us to carry the torch and pass down the art to the next generation. For those who are interested in learning our Wing Chun, please check out the above list of our authorized instructors.